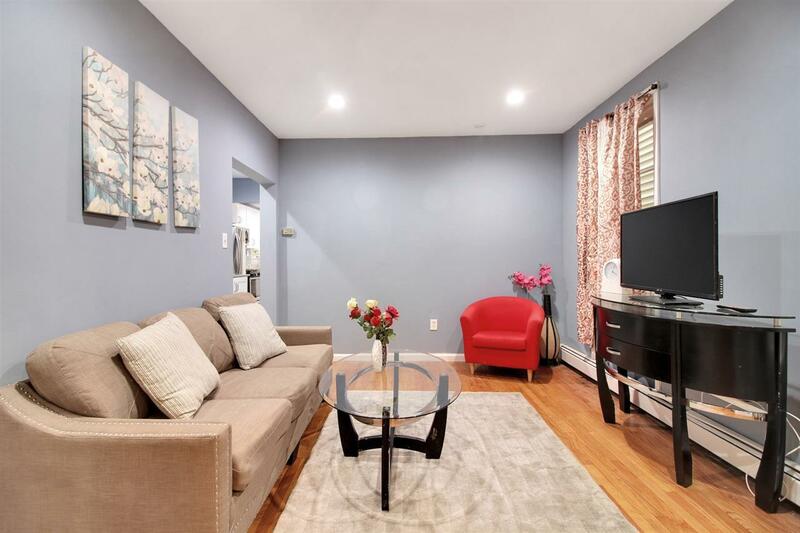 Don't miss this amazing duplex home stretching across 2,100 sqft including 3 bedroom and 3 full baths located in the heart of West New York. 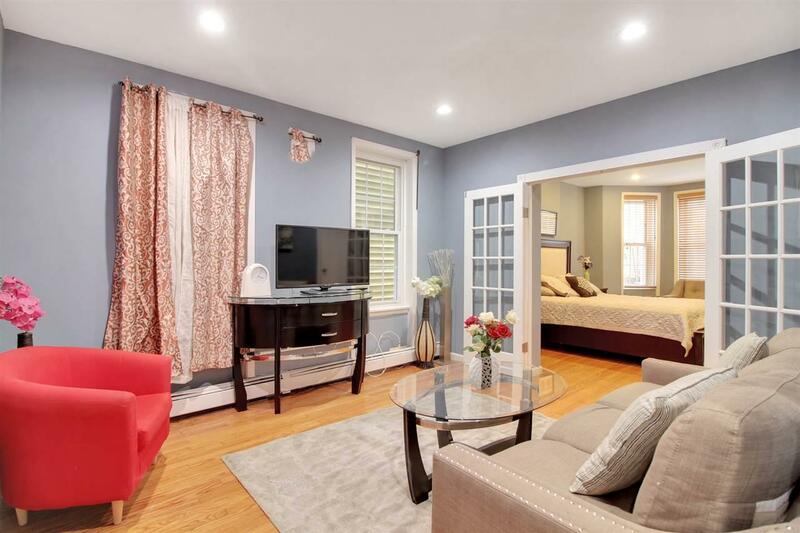 This home features hardwood floors throughout, 3 spacious bedrooms and 2 full baths, one being a jack and jill. 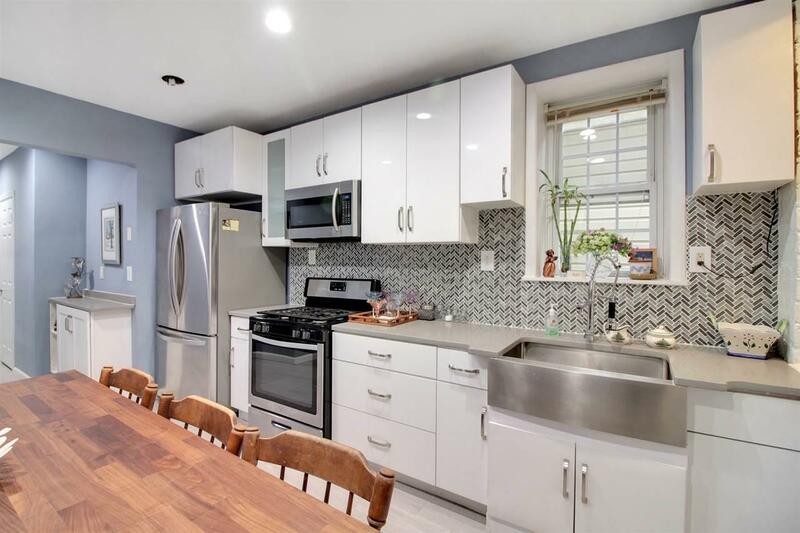 Enjoy the updated kitchen featuring a well designed layout with stainless steel appliances, custom cabinets and modern countertops with herringbone pattern tile. Also, enjoy the easy access to the shared backyard making it perfect for entertaining. Travel downstairs to the extra bonus space including a wet bar and an extra room to use for endless possibilities making it perfect for extending families. Being just a half block away from Bergenline Ave, you have an endless array of shopping, restaurants, grocery stores, and so much more. 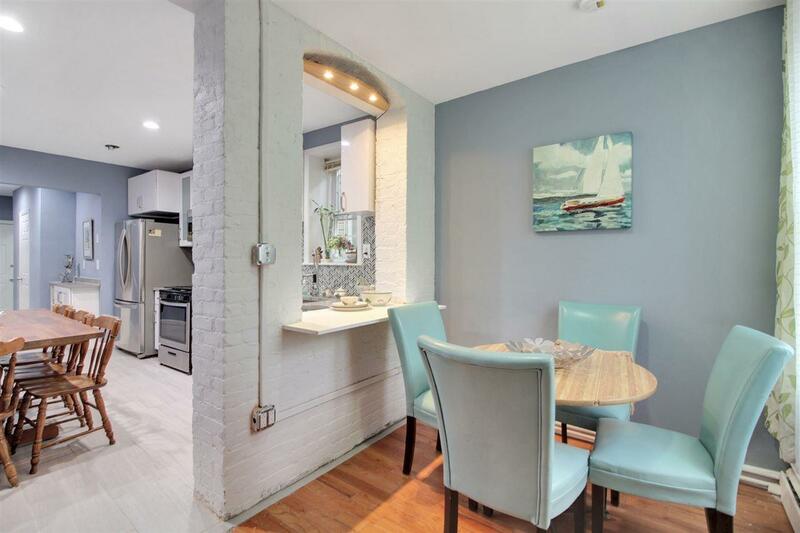 Easy access to public transportation and NJ LightRail located on 48th Street. You do not want to miss this one!